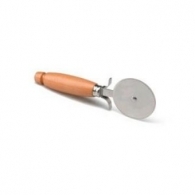 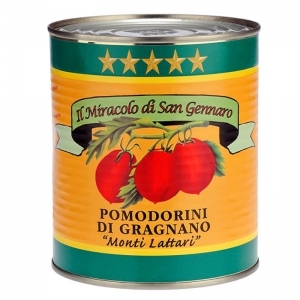 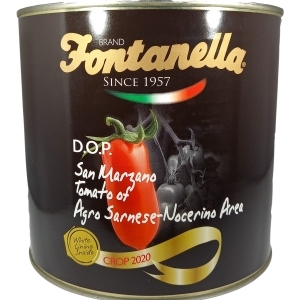 The DOP San Marzano Tomato Agro-Nocerino-Sarnese is the King of Tomatoes. 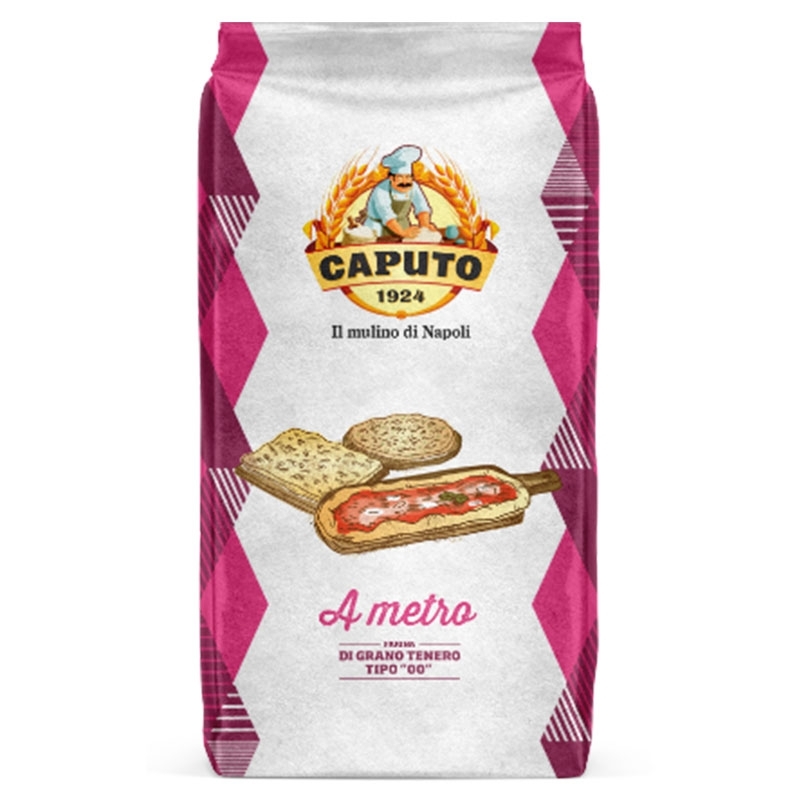 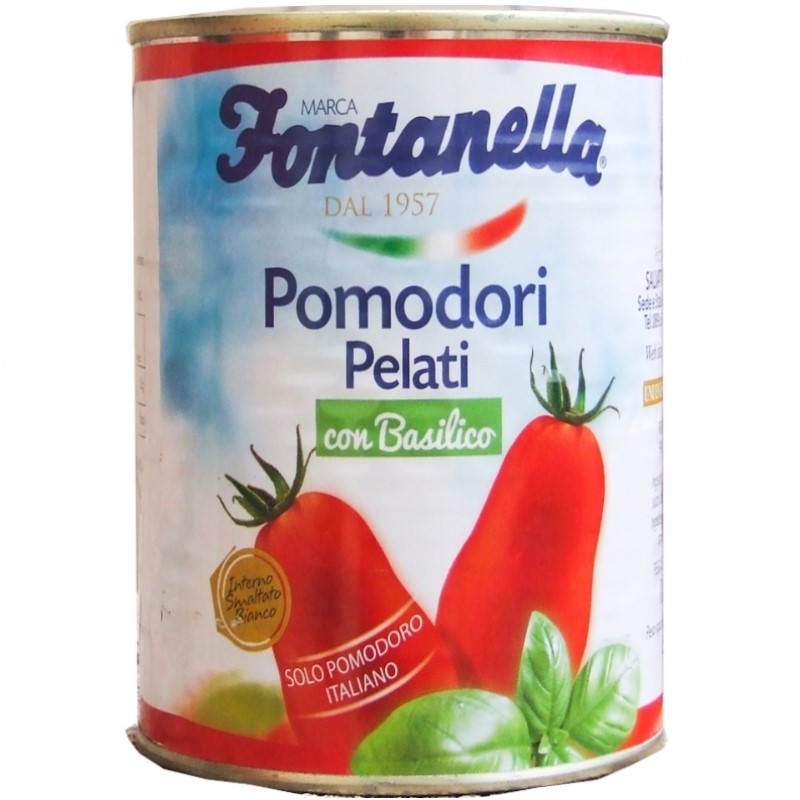 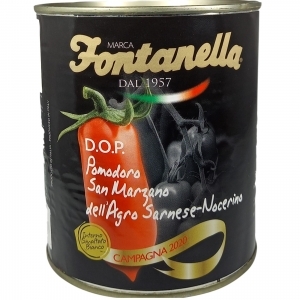 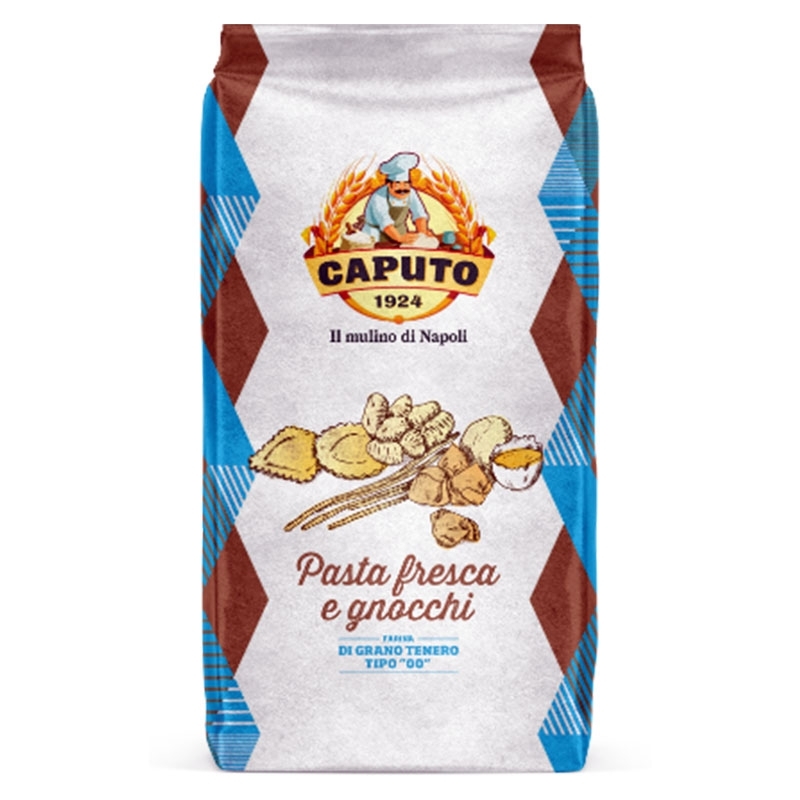 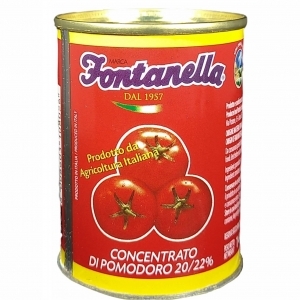 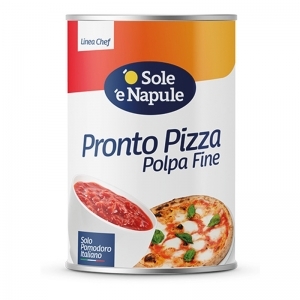 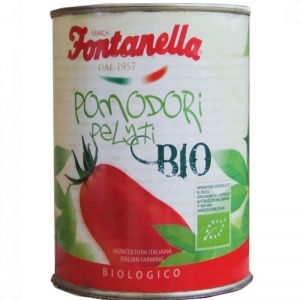 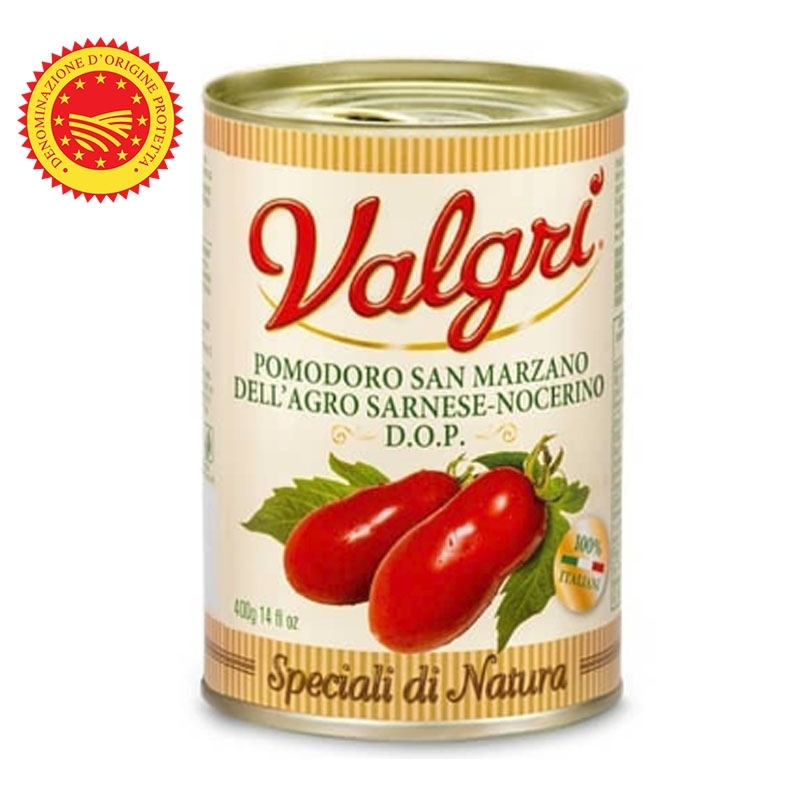 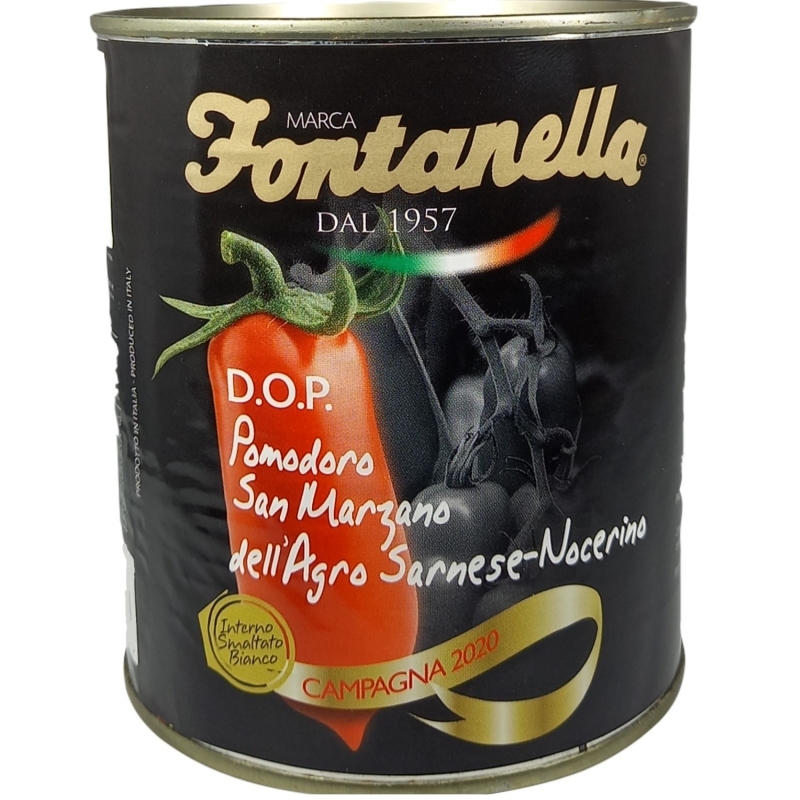 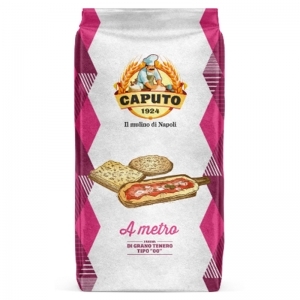 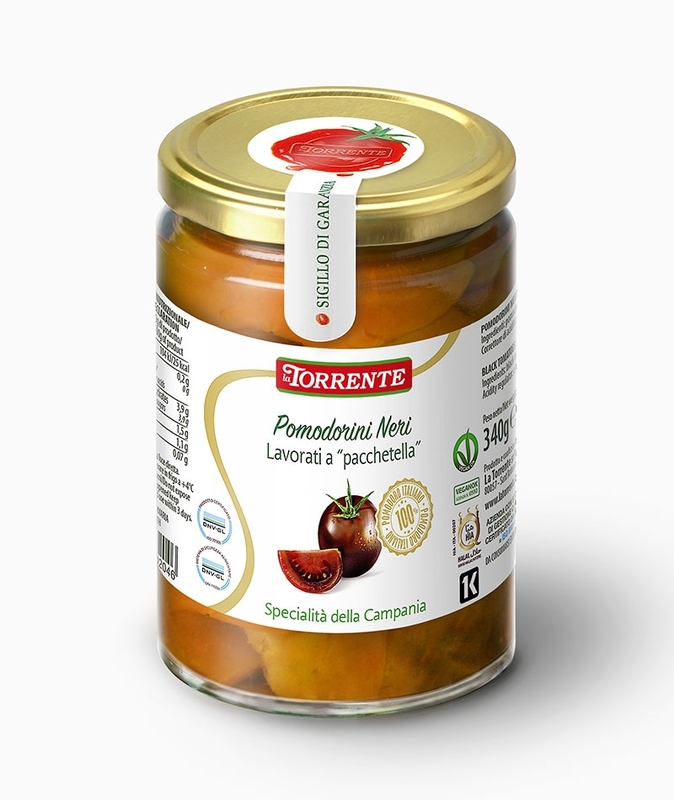 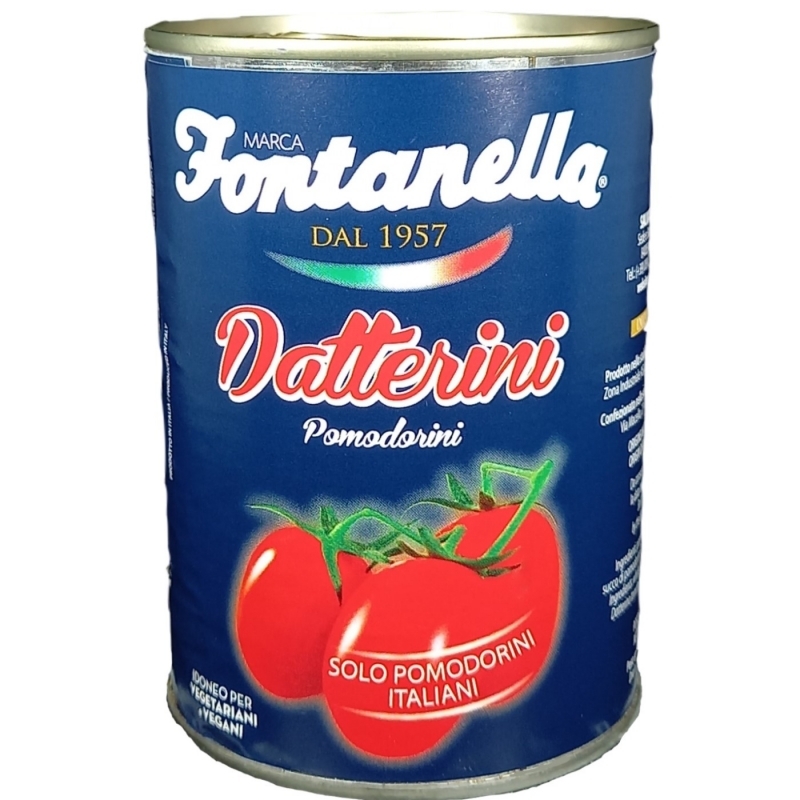 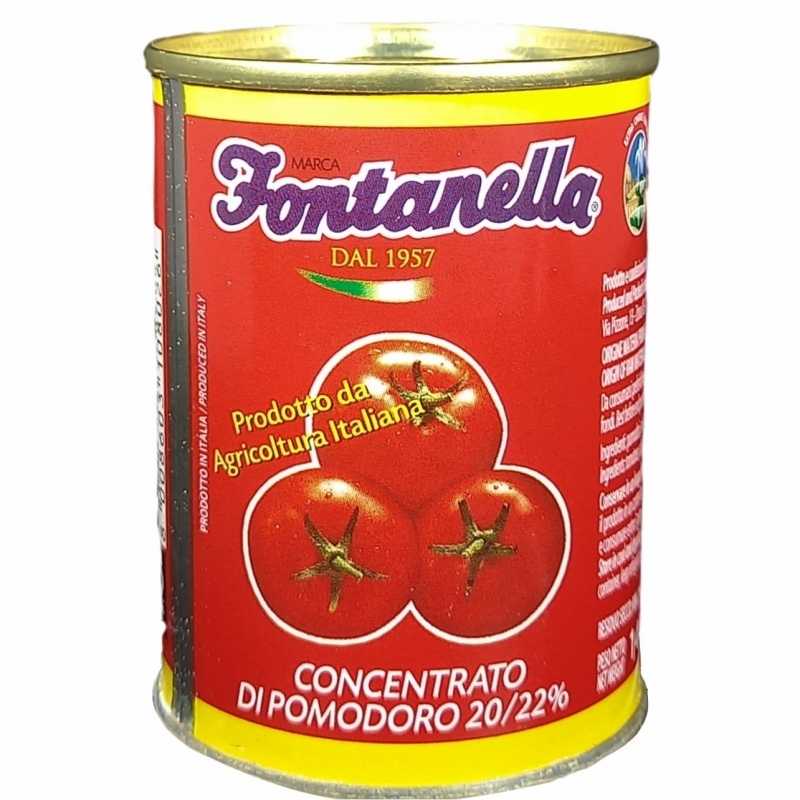 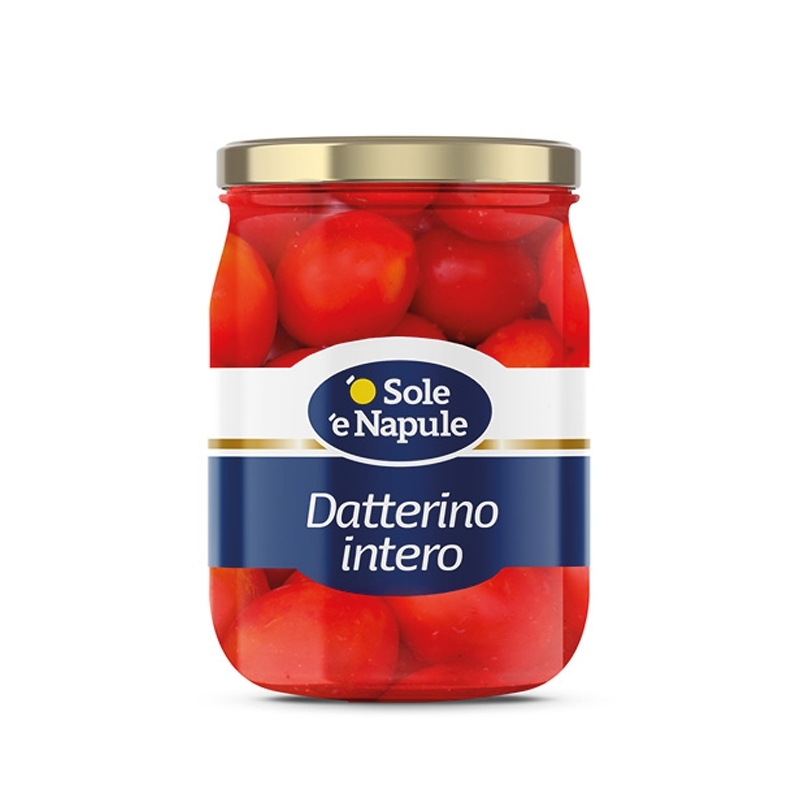 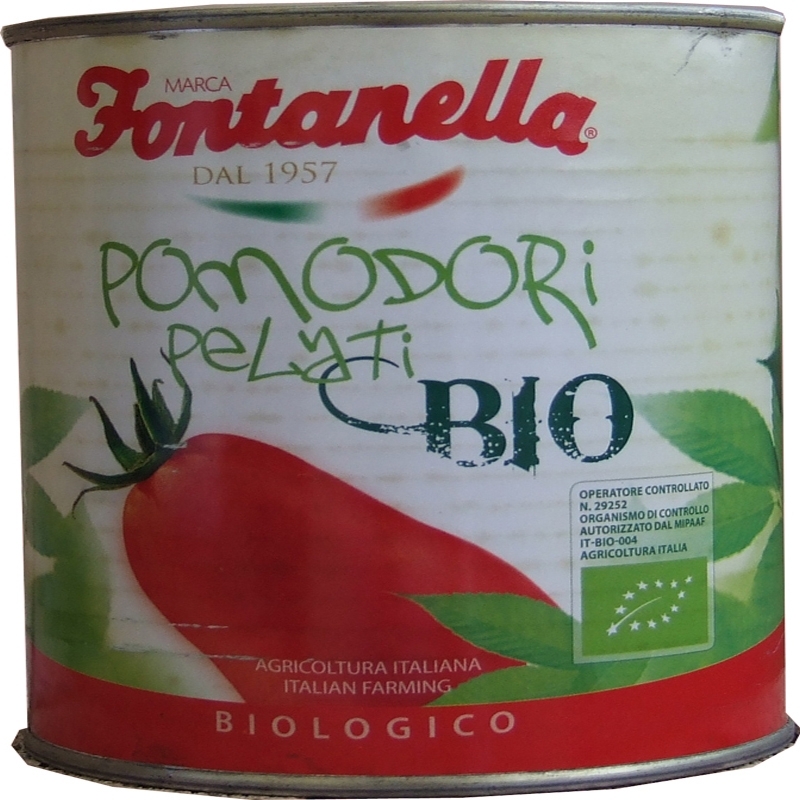 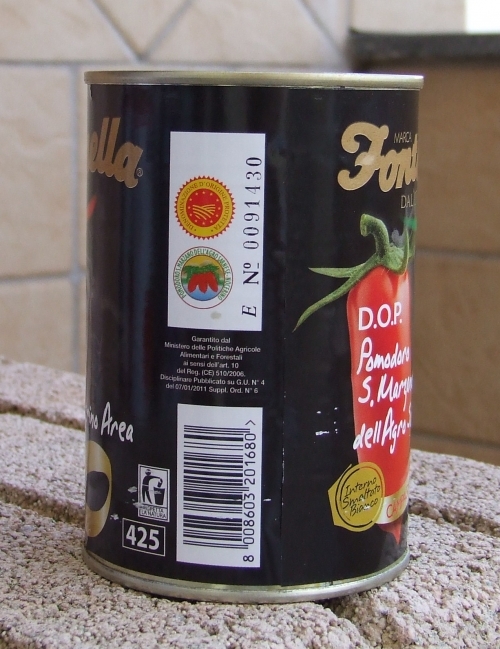 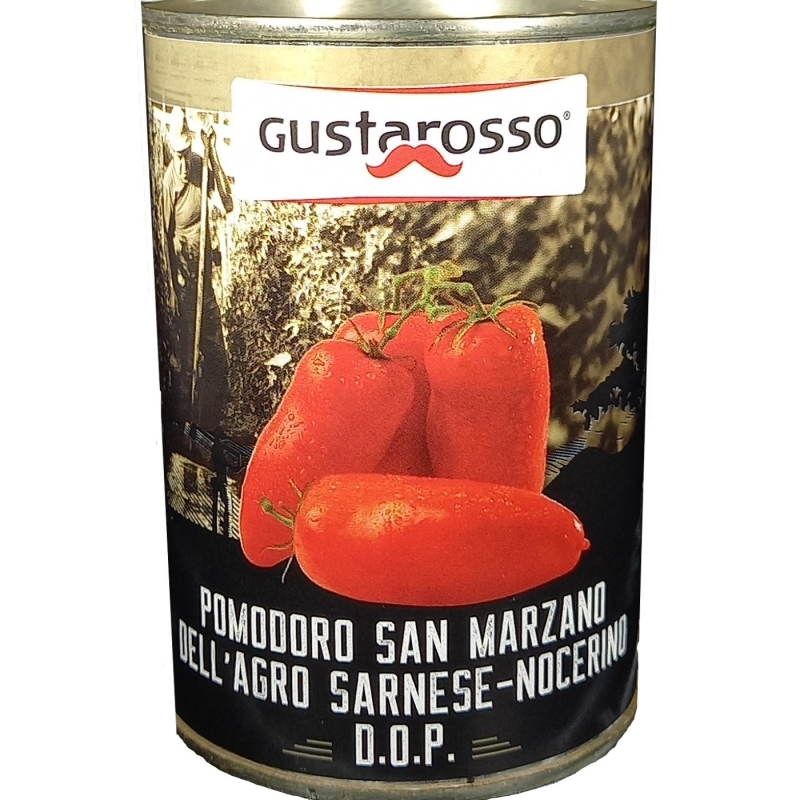 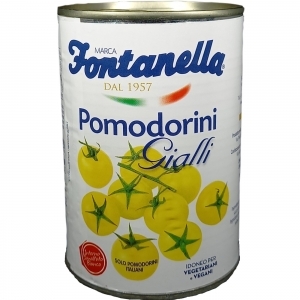 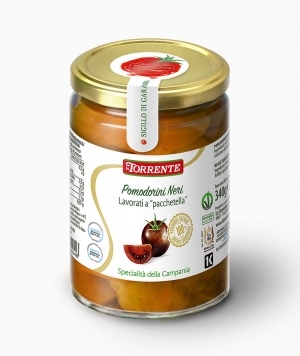 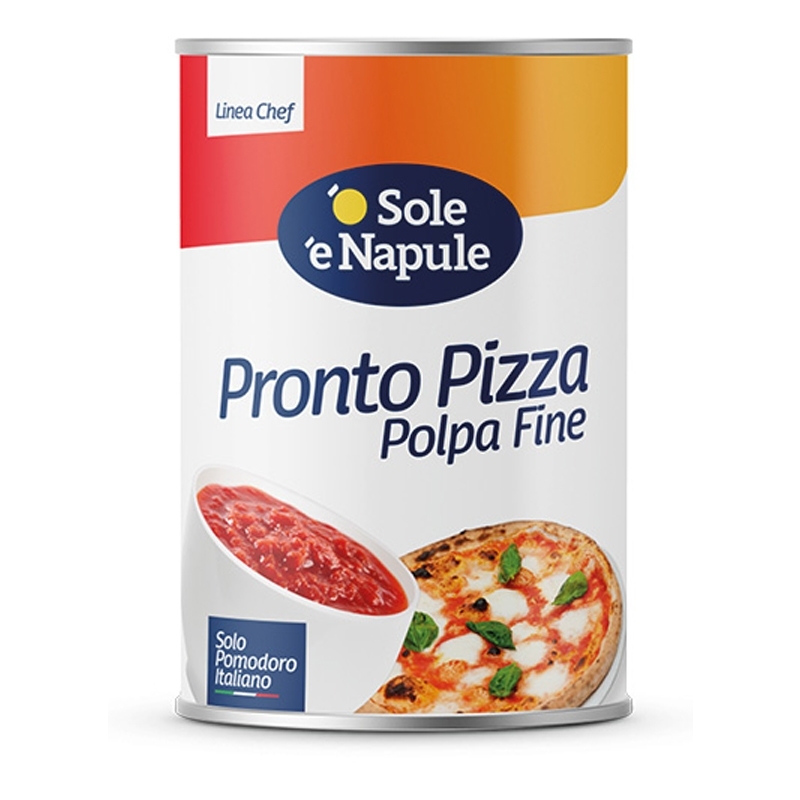 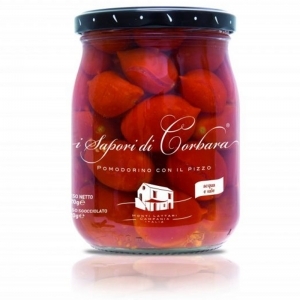 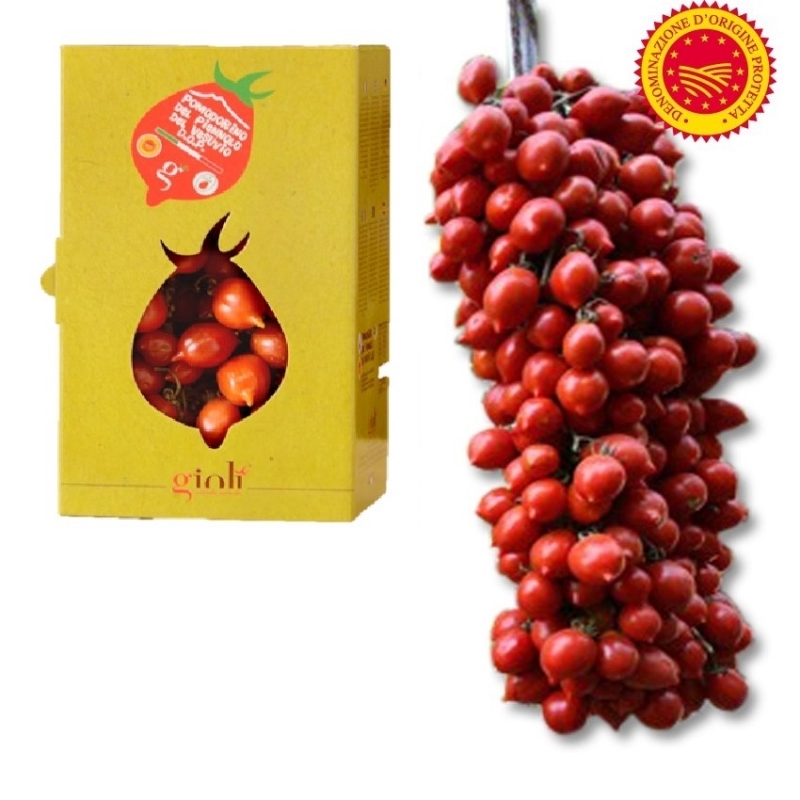 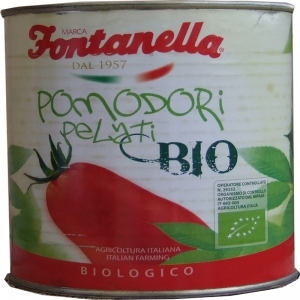 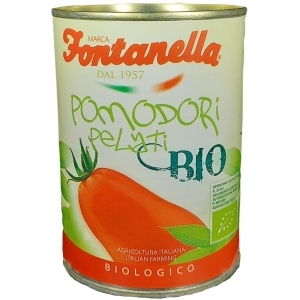 With an elongated and bilobed, a deep red color from yellowish vein, it is not the only one that breaks during the work cycle, although it is very mild for this process remains intact in the jar, with Pomodoro San oltanto Marzano peeled you can get a high quality and unsurpassed flavor. 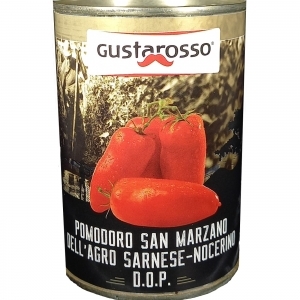 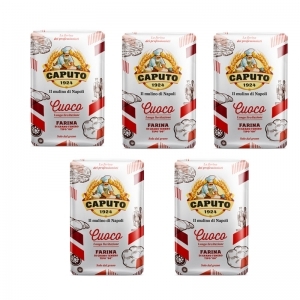 Feature in determining the quality of the San Marzano are the hot land of Vesuvius and the environmental conditions favored by the mild climate, due to the proximity of the sea. 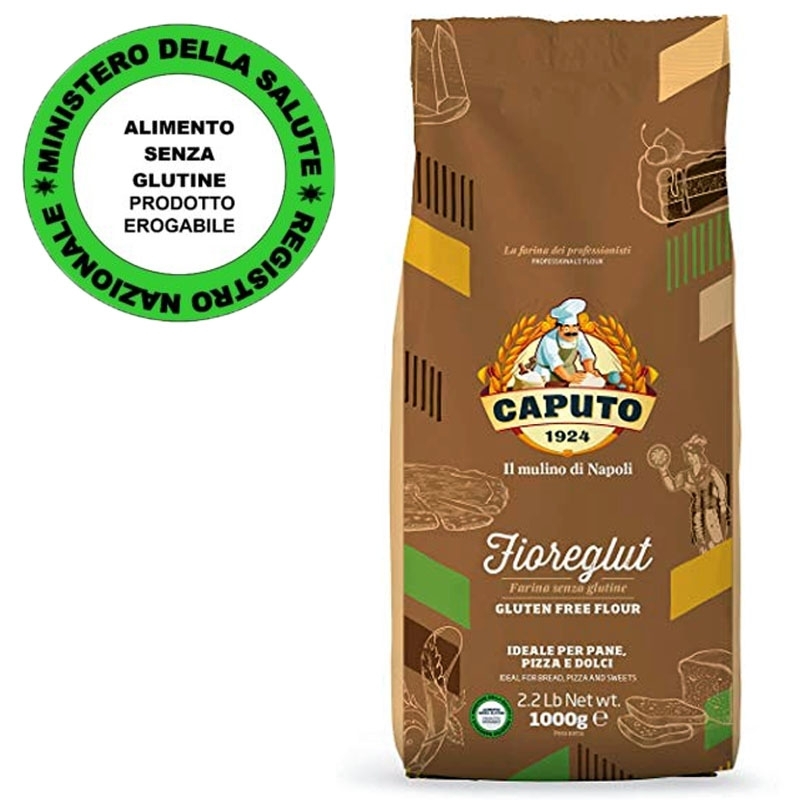 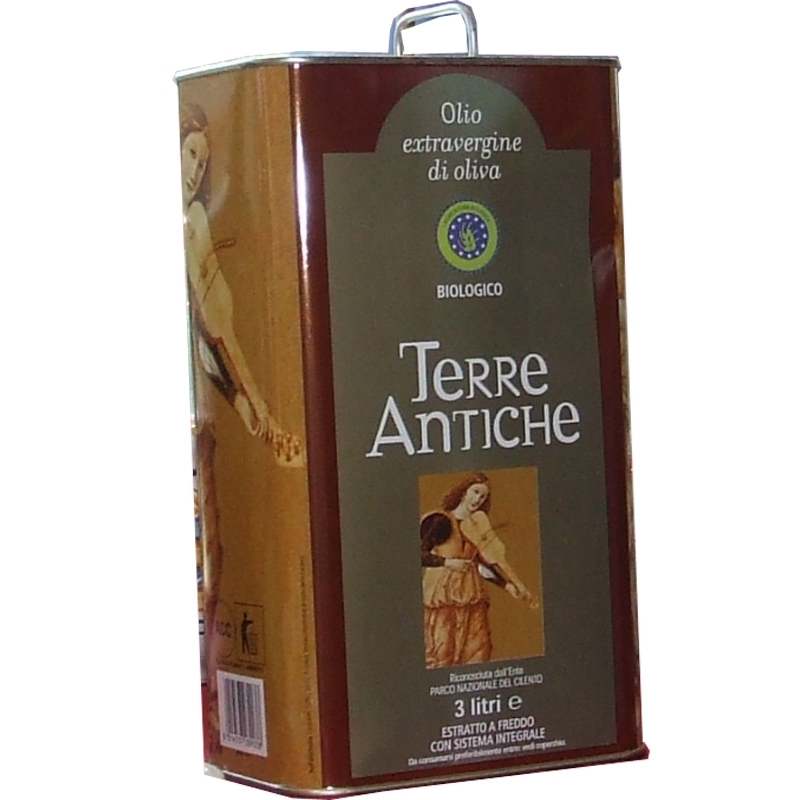 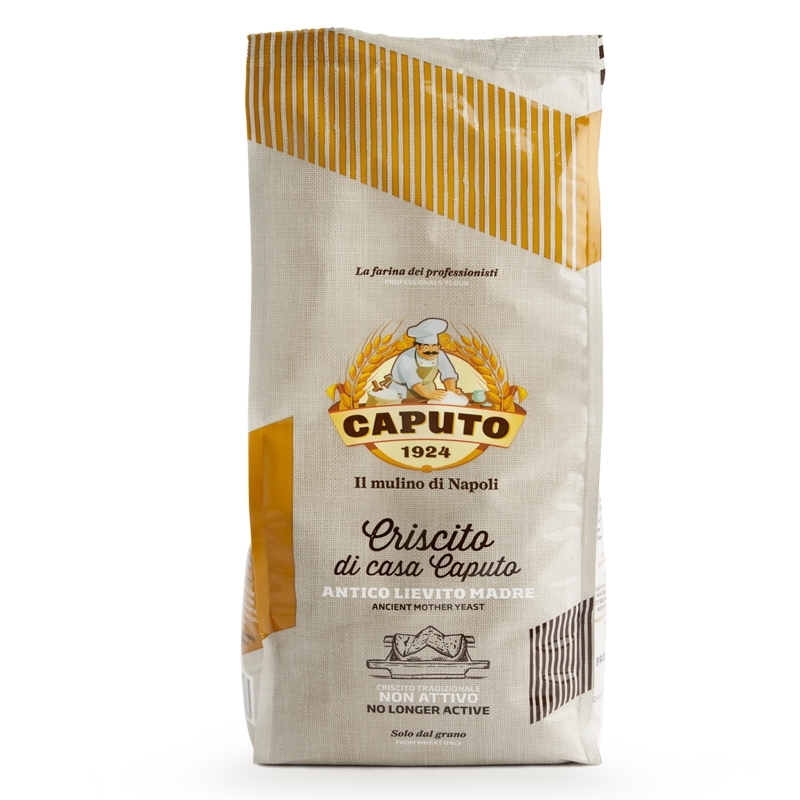 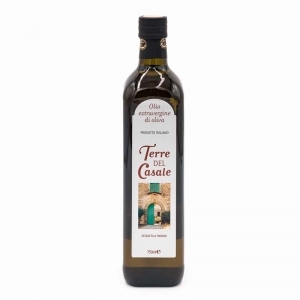 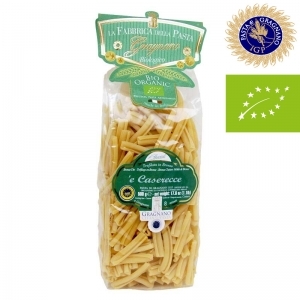 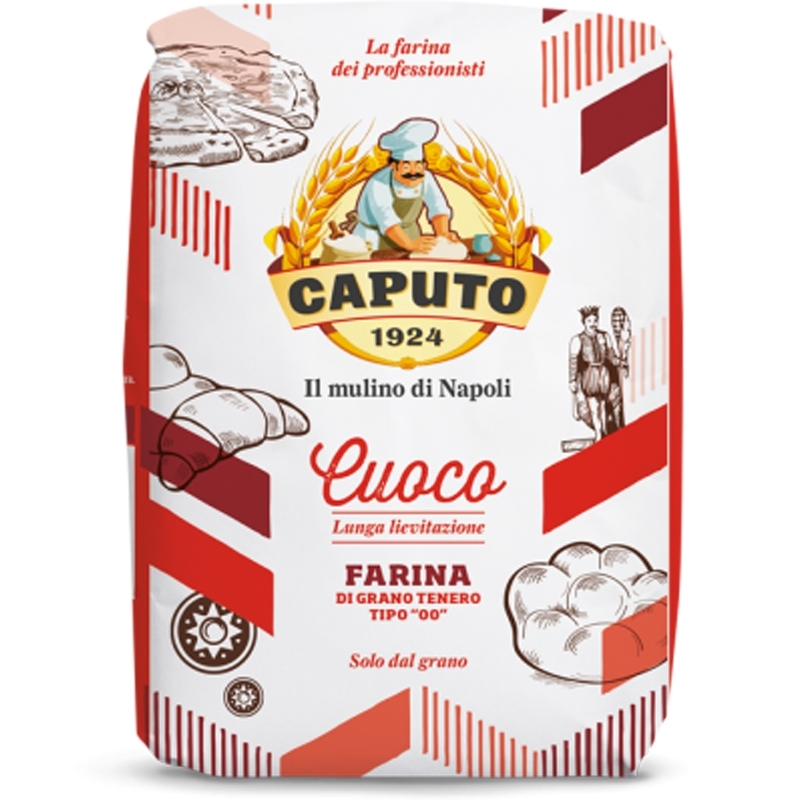 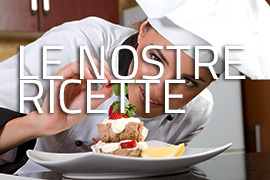 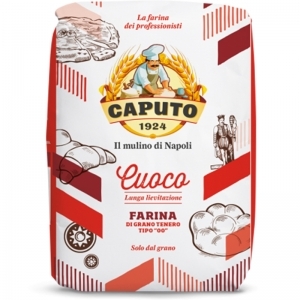 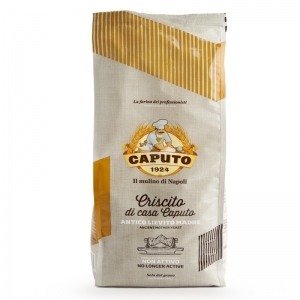 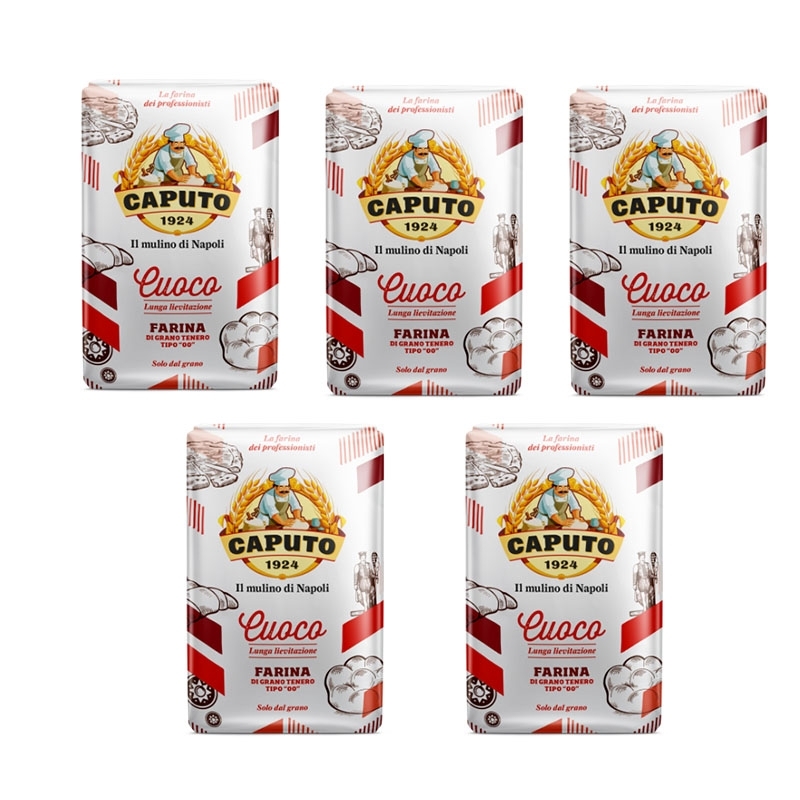 It was created by crossing three varieties at the beginning of the twentieth century were quite wide spread in Sarno and throughout the Agro-Nocerino-Sarnese: the Fiascone the Fiaschella and King Umberto. 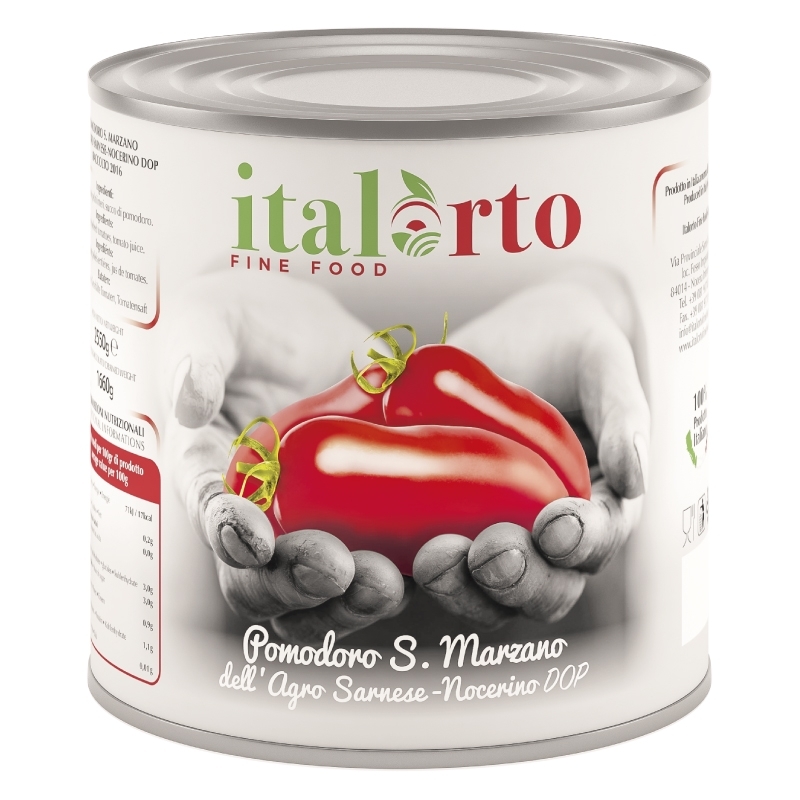 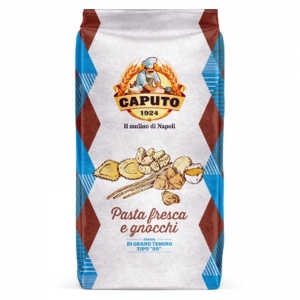 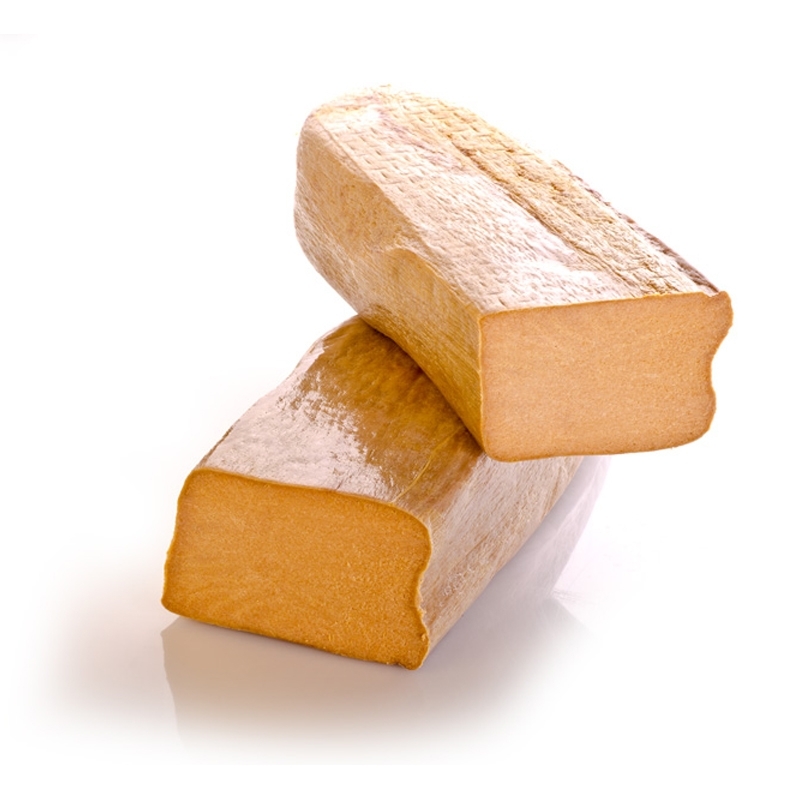 The San Marzano tomatoes processed by Salvati Mario & C. Spa comes directly from the soil of San Marzano sul Sarno. 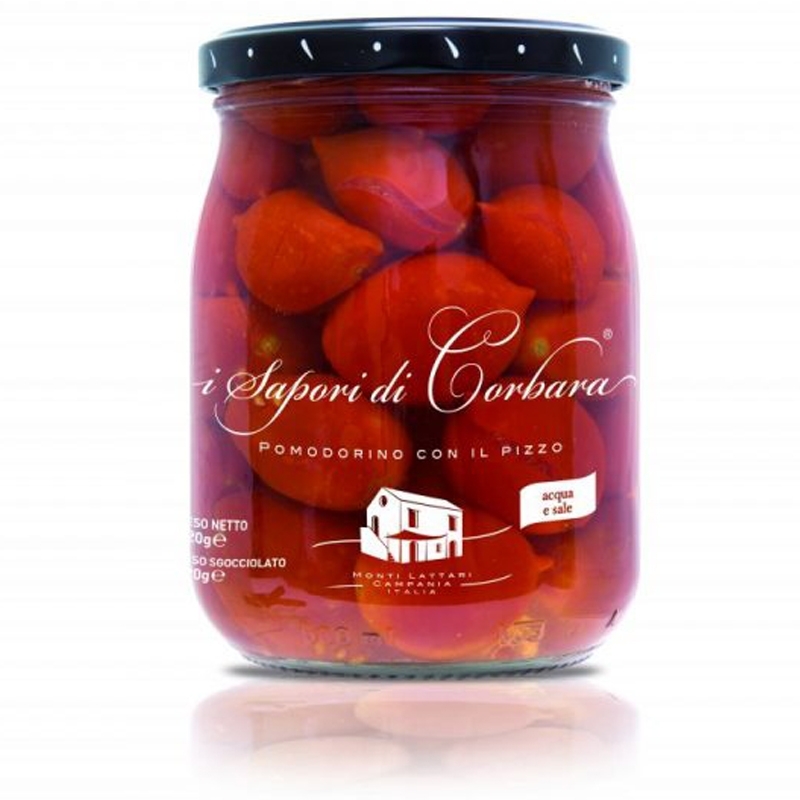 This work is transformed by hand, until the topping from the peel and juice of the product in glass jars. 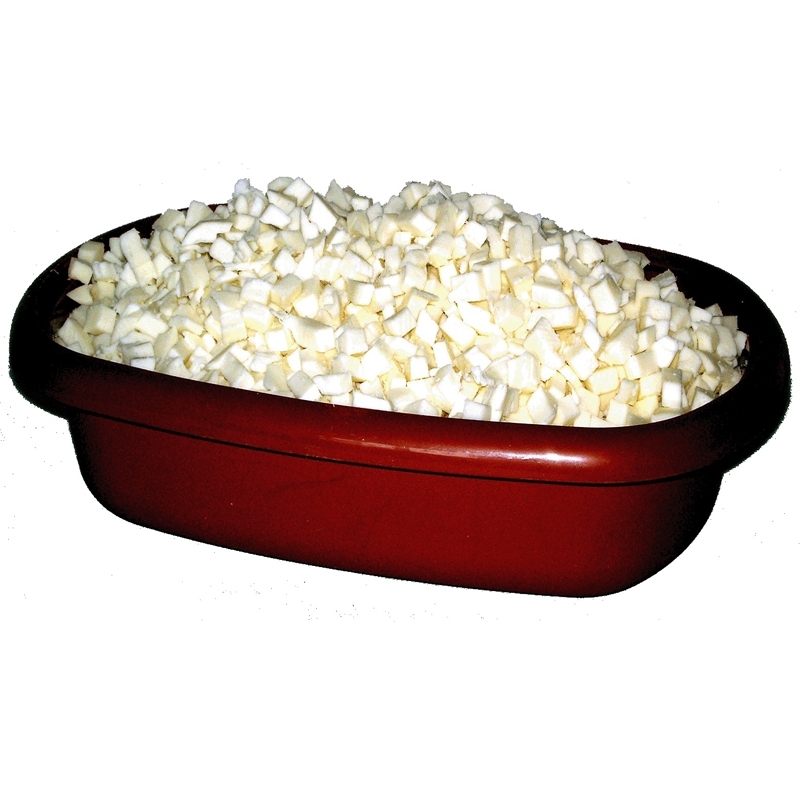 For the sterilization process is performed in a water bath. 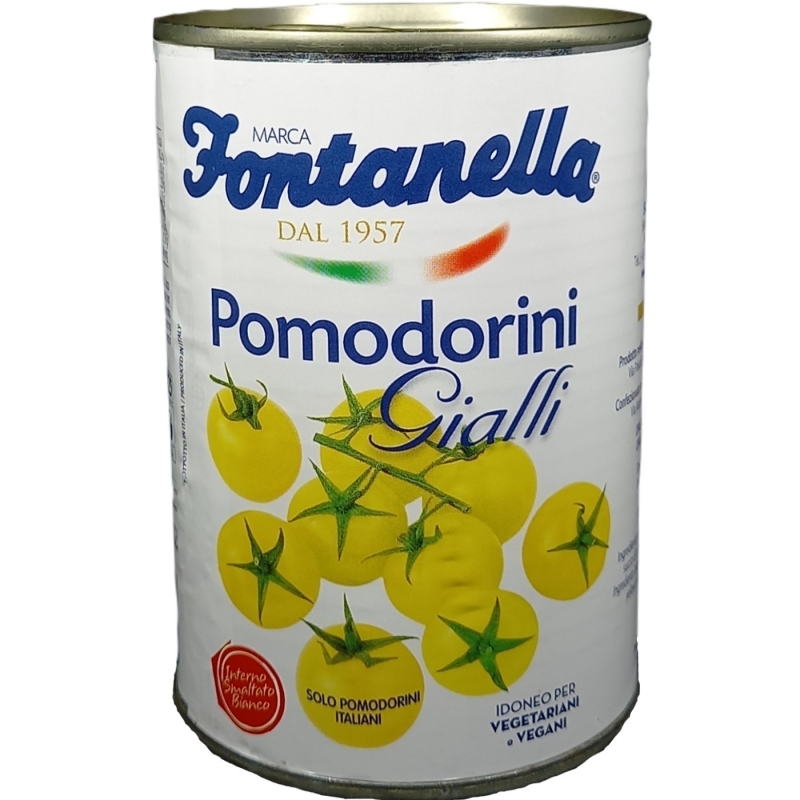 Old, but not defined as effective as others. 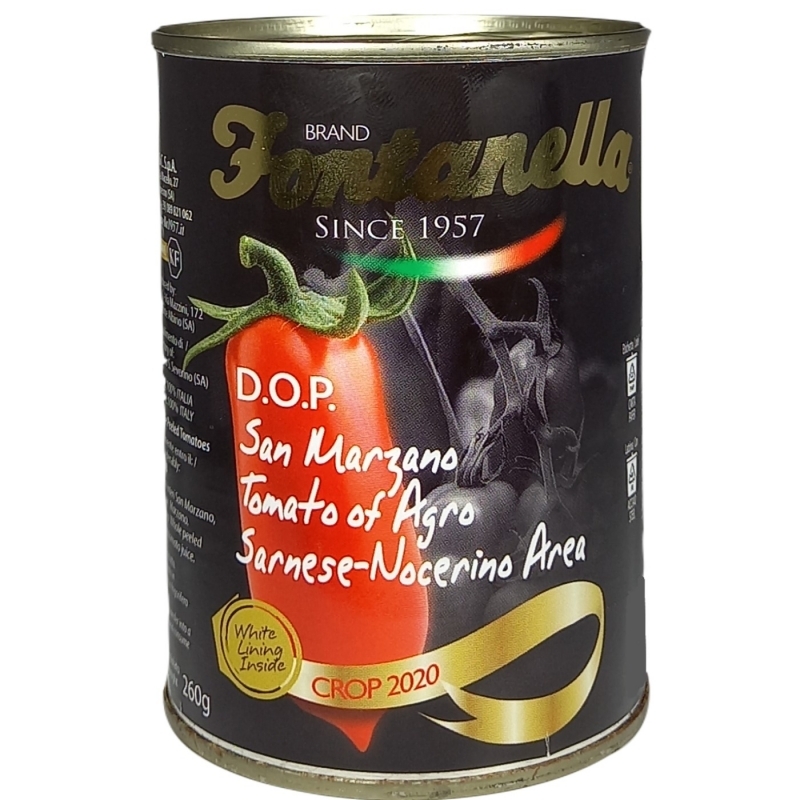 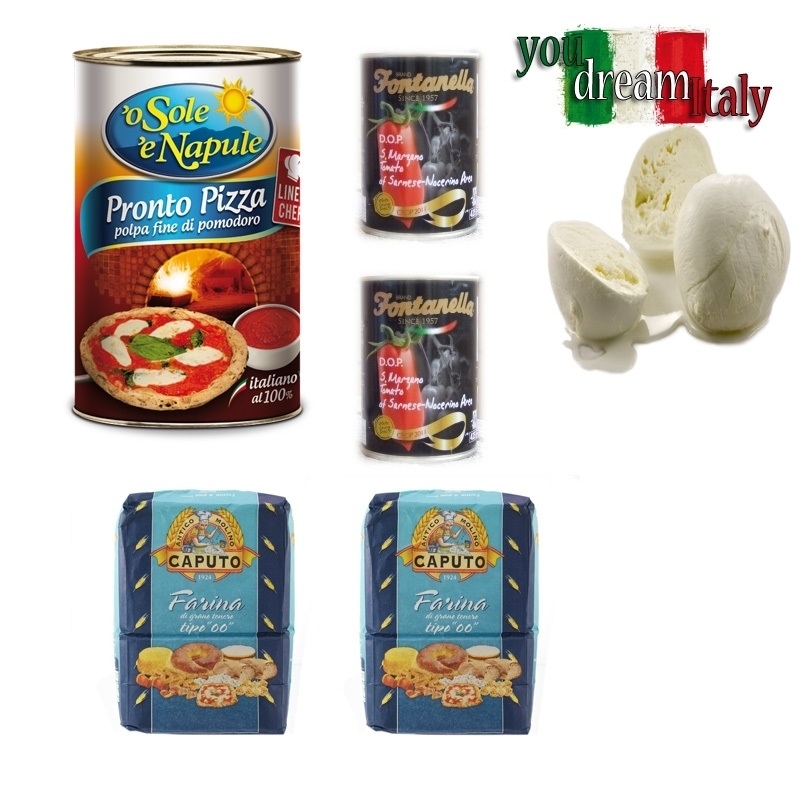 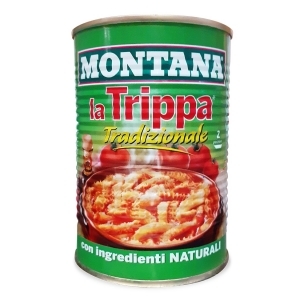 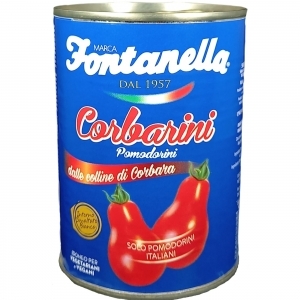 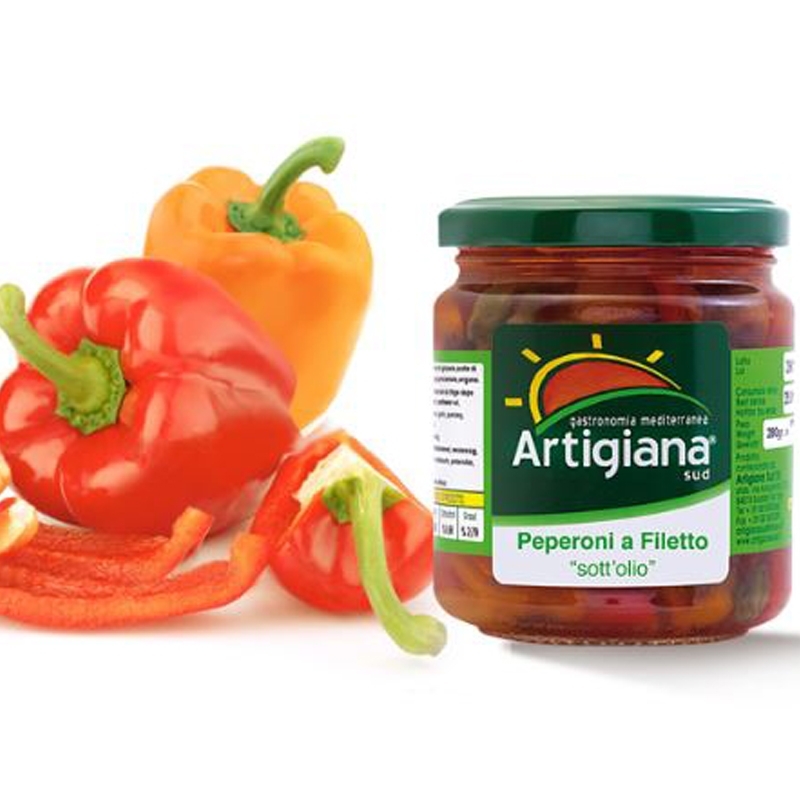 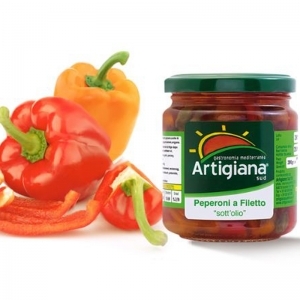 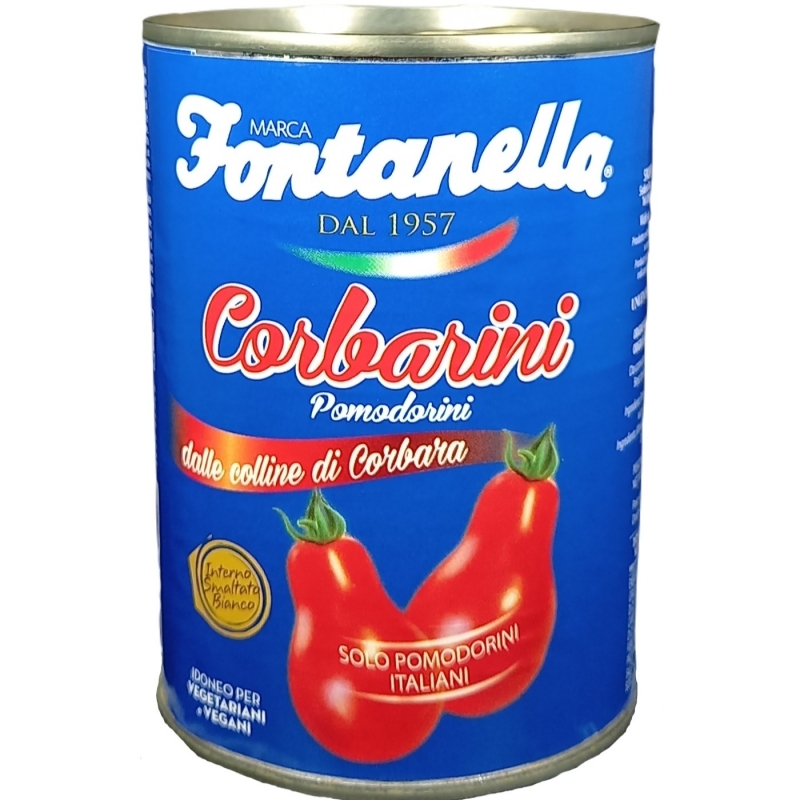 The process of transformation of the San Marzano tomatoes inside the 'company is under the control of the Is. 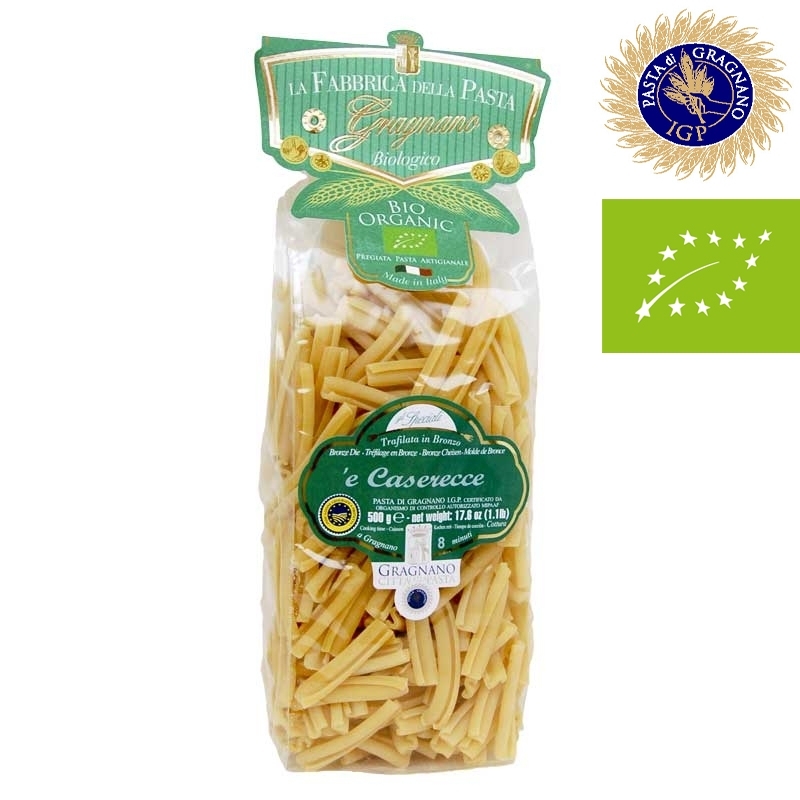 Me.Cert, the certification institution designated by the Ministry of Agriculture.